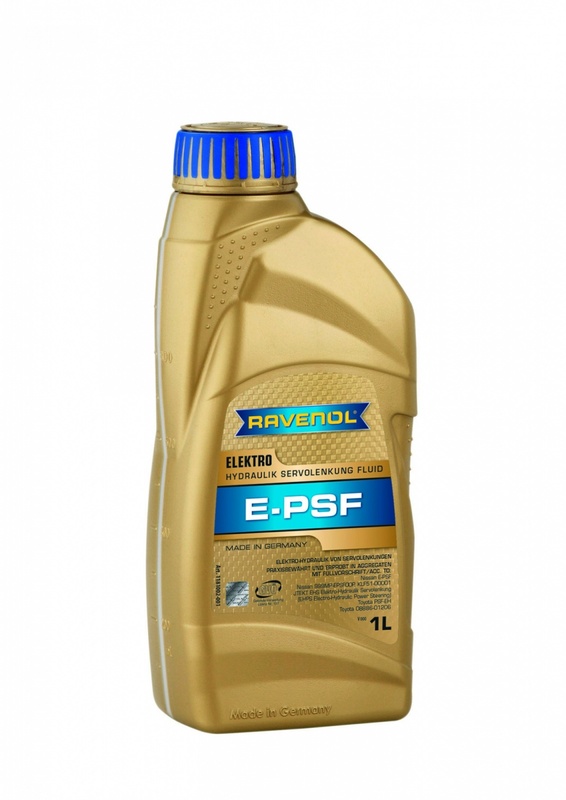 RAVENOL E-PSF Fluid is a unique fully synthetic fluid especially developed for use in electro-hydraulic power steering systems and which is also suitable for the hydropneumatic Hydractive III und Hydractive III+ suspension from Citroen. The use of a high quality base oil blended together with a new generation of additives ensures the correct functioning of the system and an excellent lubricating ability even at low temperatures in winter. Very helpful personnel and easy to order on website once you have determined the name of the oil. Very happy and will keep as a supplier of more specialist oils. Thank you for your feedback. We're glad you are satisfied with your purchases and look forward to your next order. Glad I found out that electric power steering needs different fluid! A friend used ATF and the steering pump did not last long. Ravenol E-PSF has the same specification as the Toyota branded E-PSF at less than half the price. Been in the car steering rack and pump for several months and as far as I can tell works fine. Thanks for your positive feedback. We really are getting a lot of interest in this product. Pleased we could help. The cheapest cure is often just to change to the right fluid which is why we offer such a wide range. We do our best - great to see its appreciated! pleased with product, service and delivery. Thanks for your comment, always pleased to hear from a satisfied customer. This product is proving very popular at the moment.